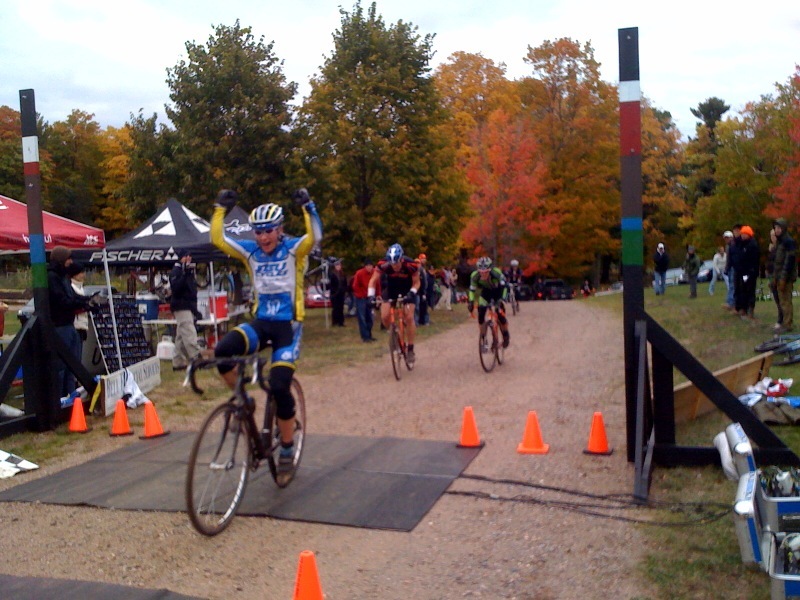 Tyler Guathier celebrating his win, while Dave Grant and Tyler Jenema battle for second. 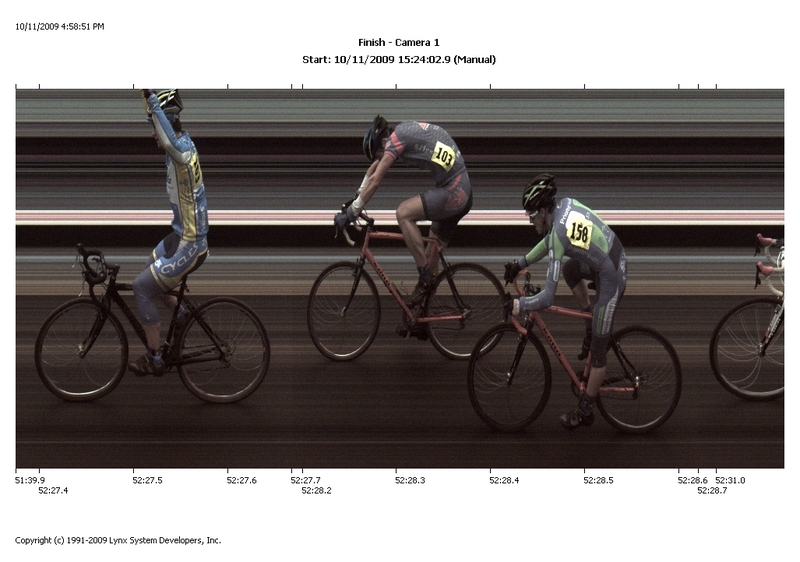 This entry was posted on Sunday, October 11th, 2009 and is filed under Race Results. You can follow any responses to this entry through RSS 2.0. You can leave a response, or trackback from your own site.